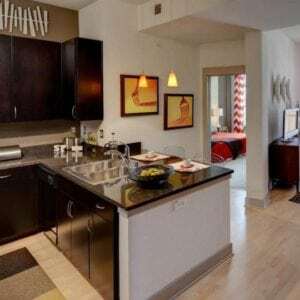 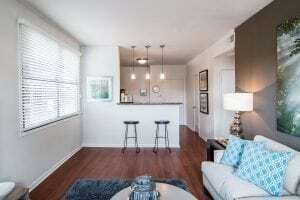 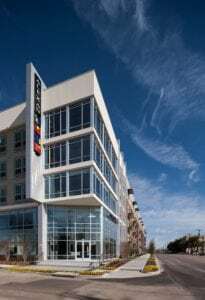 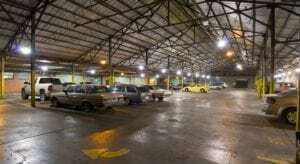 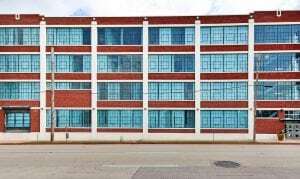 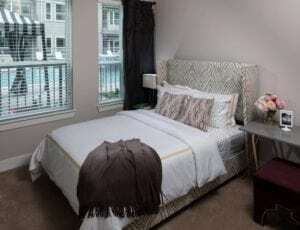 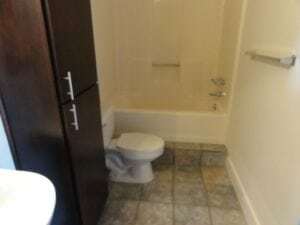 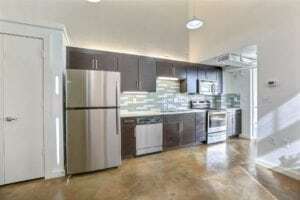 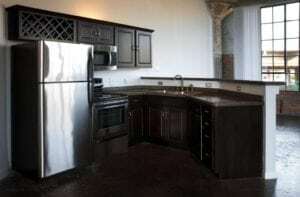 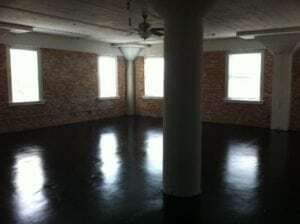 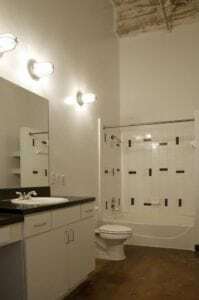 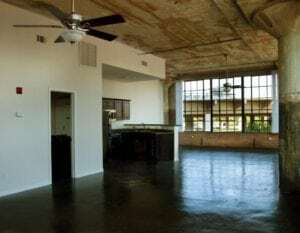 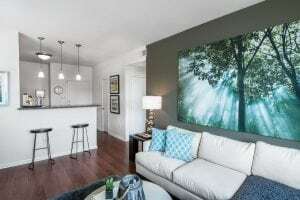 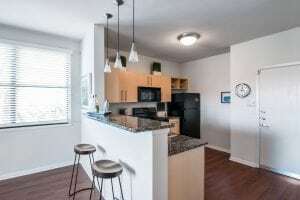 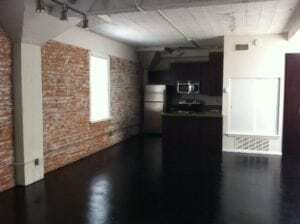 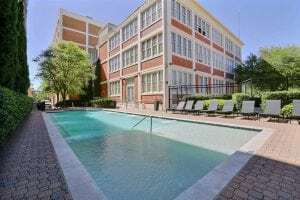 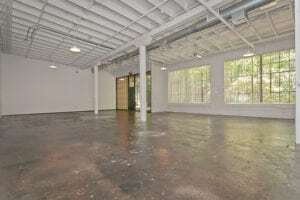 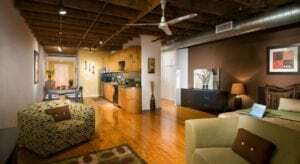 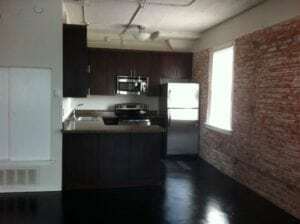 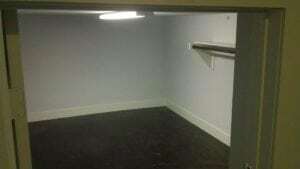 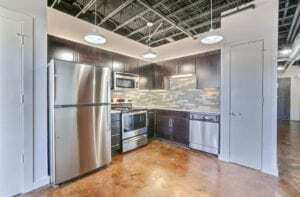 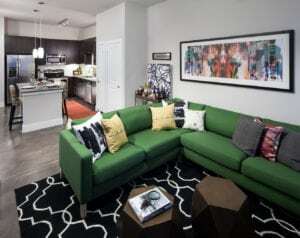 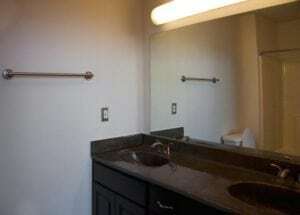 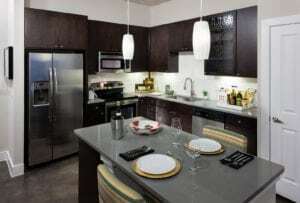 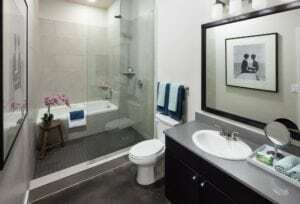 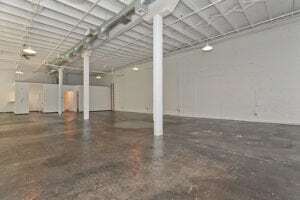 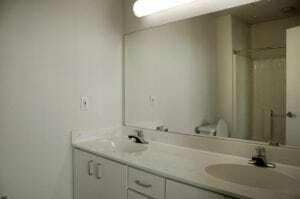 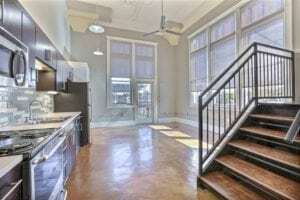 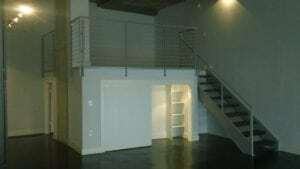 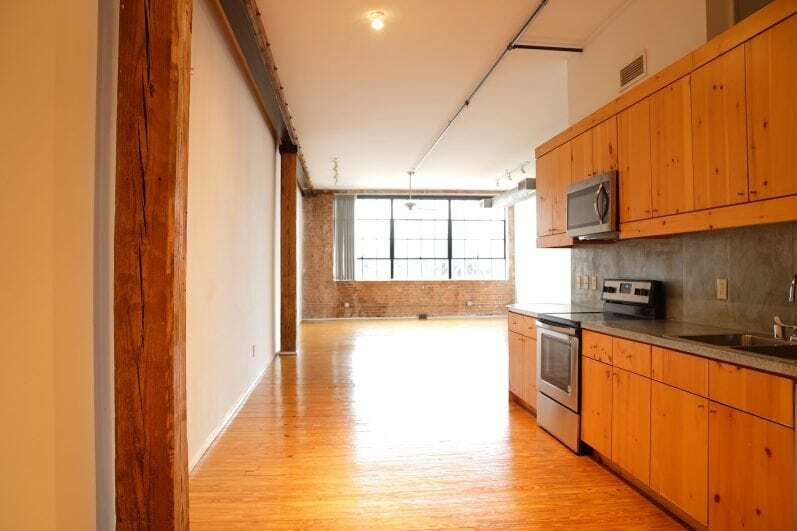 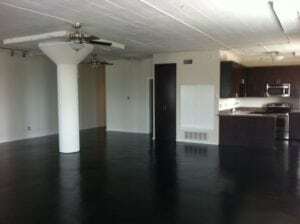 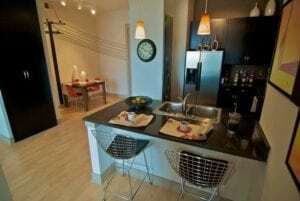 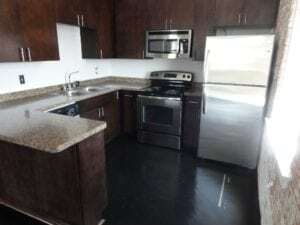 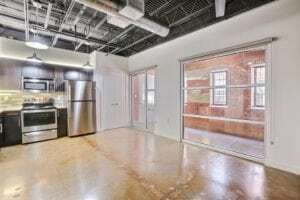 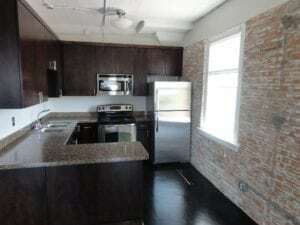 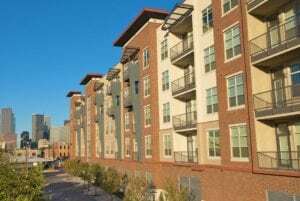 Check out our selection of Deep Ellum apartments, lofts & live/work spaces for rent. 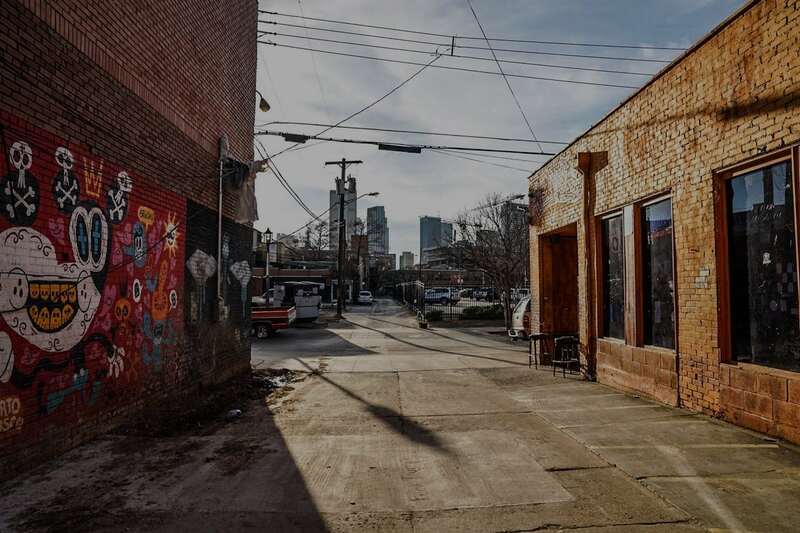 The neighborhood of Deep Ellum offers more than meets the eye. 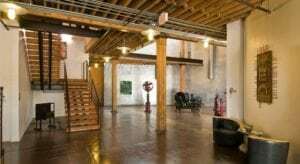 From the sprawling art scene to industrial lofts and a vibrant nightlife, Deep Ellum supplies a variety of things to do and places to be. 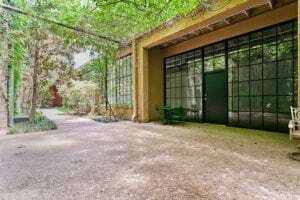 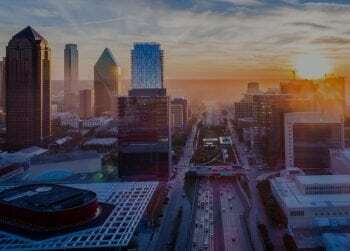 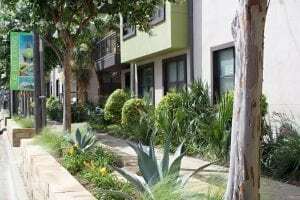 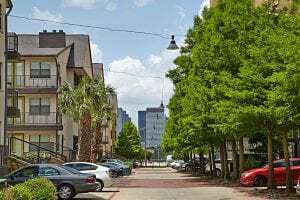 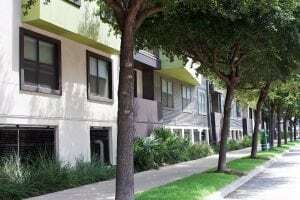 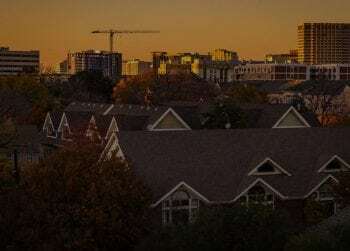 This neighborhood, which laid its roots east of downtown Dallas in the late 19th century, is home to both commercial and residential properties. 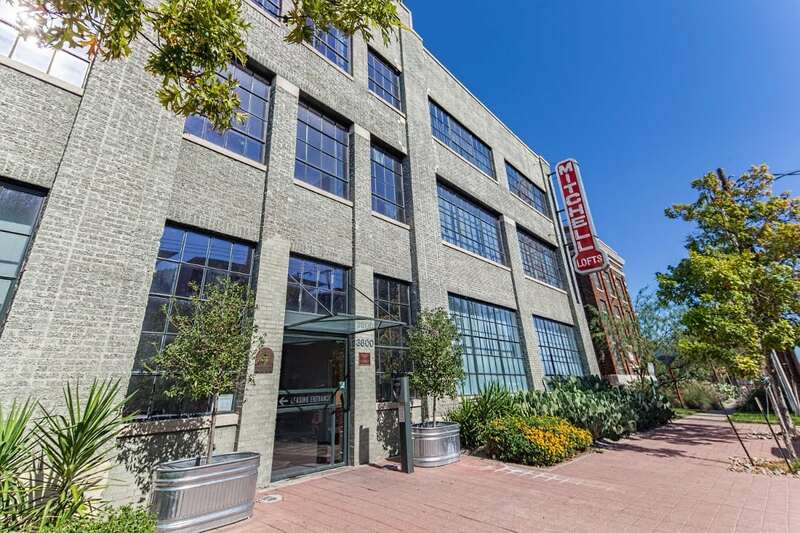 This is one of the few neighborhoods in Dallas where you’ll find a combination of historic converted warehouse lofts as well as brand new apartments. 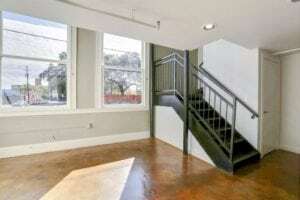 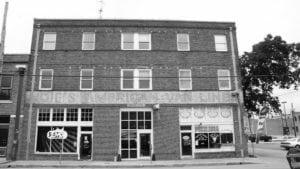 Deep Ellum’s apartments and other dwellings are full of history. 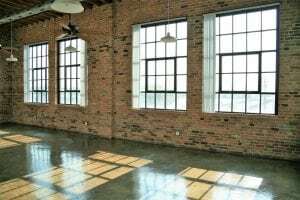 These residential buildings have been converted from a late 19th-century cotton gin factory of the largest U.S. cotton-processing equipment manufacturer and an early 20th-century automobile plant with a location personally selected by Henry Ford. 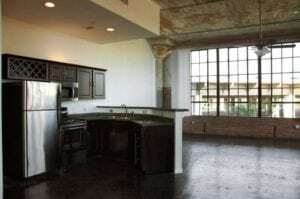 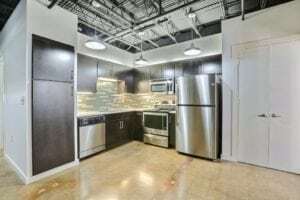 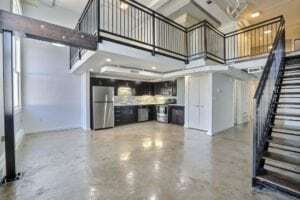 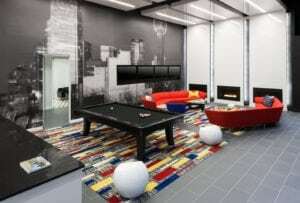 If you’re interested in living the loft life, Deep Ellum is the place to be. 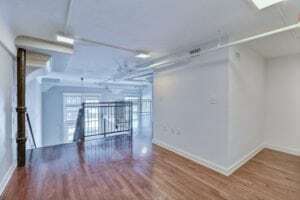 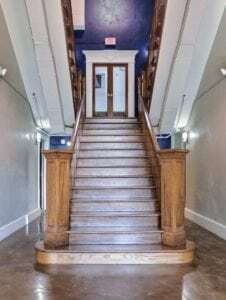 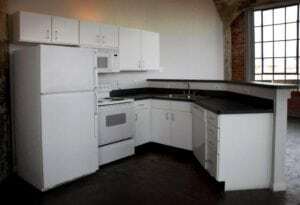 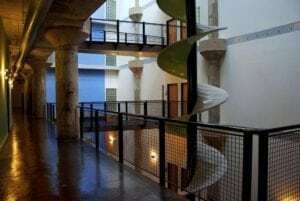 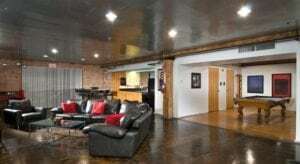 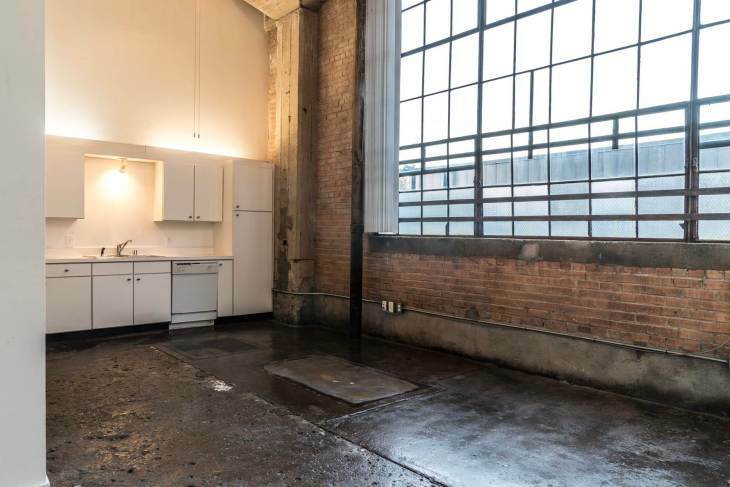 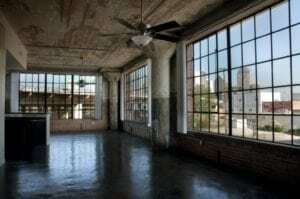 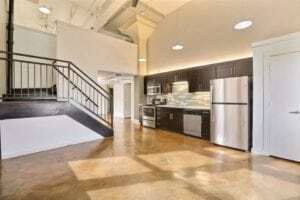 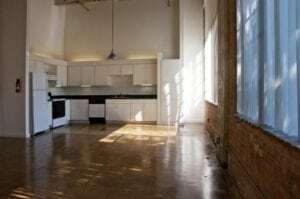 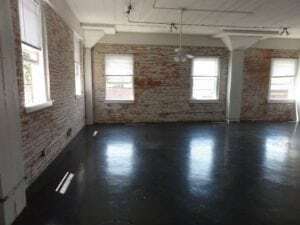 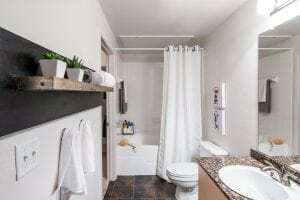 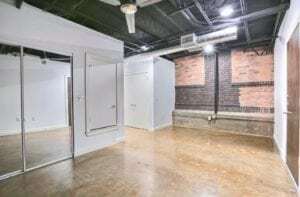 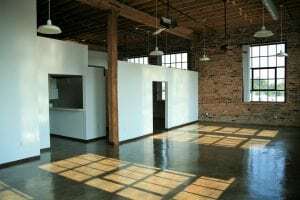 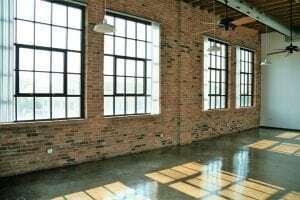 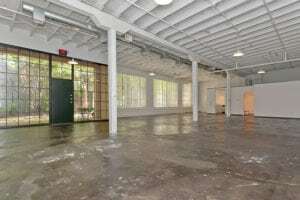 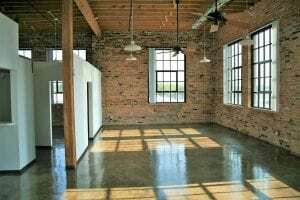 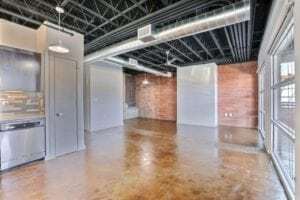 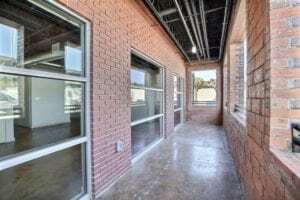 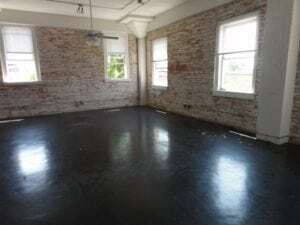 You can enjoy living in lofts with historic details from the industrial era, including the ones converted from Robert S. Mungin’s cotton gin factory. 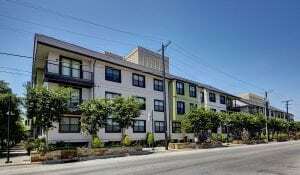 While their exteriors hold a historic reference, the interiors offer modern digs. 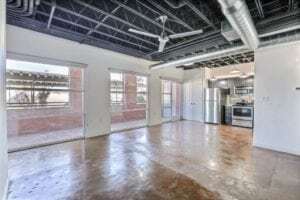 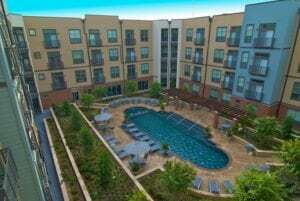 Quite a few brand new Deep Ellum apartments are also popping up throughout the neighborhood as more and more people continue to flock to this neighborhood. 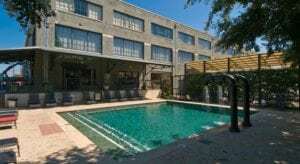 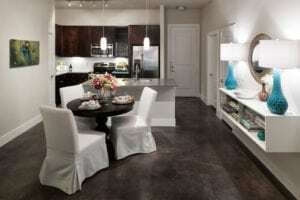 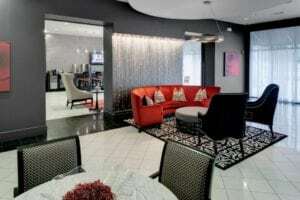 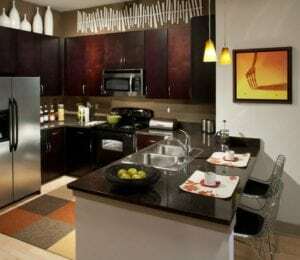 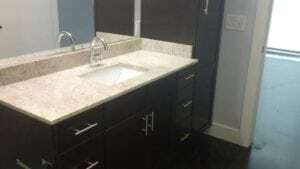 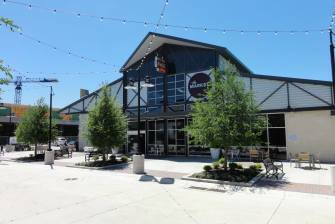 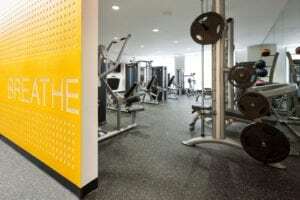 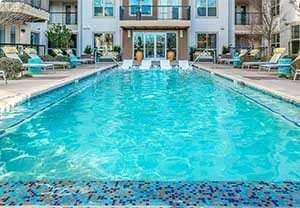 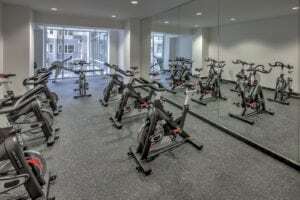 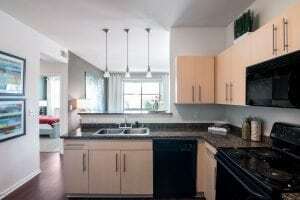 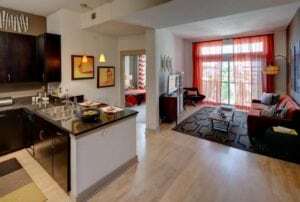 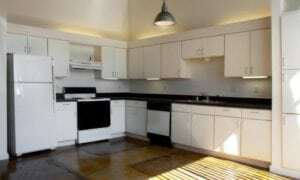 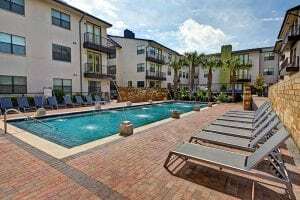 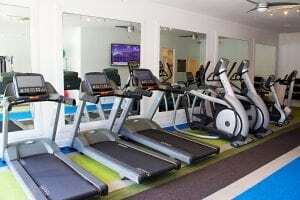 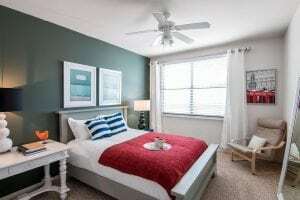 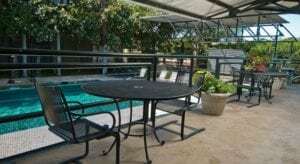 Walk to nearby music venues, bars, restaurants & even the Dallas Farmers Market. 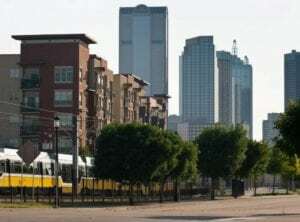 There’s much to do in the Central Dallas neighborhood of Deep Ellum. 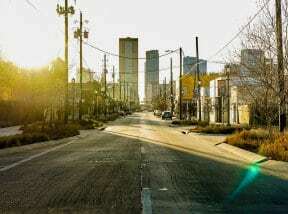 Daytime delights include dining on American cuisines, such as hamburgers and hot dogs at burger joints like the Angry Dog. 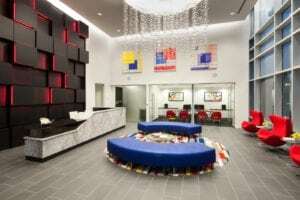 Entertainment options include year-round festivals and concerts. 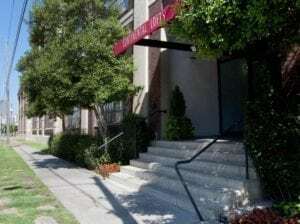 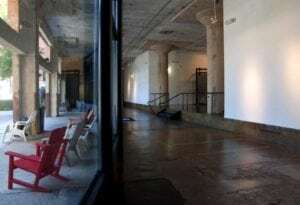 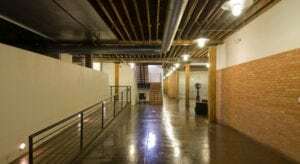 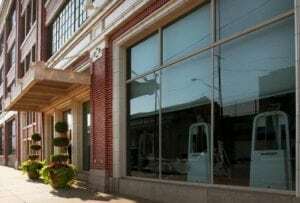 Music venues and bars, including The Bomb Factory, the Black Swan Saloon and Trees, keep Deep Ellum Lofts residents entertained come nighttime. 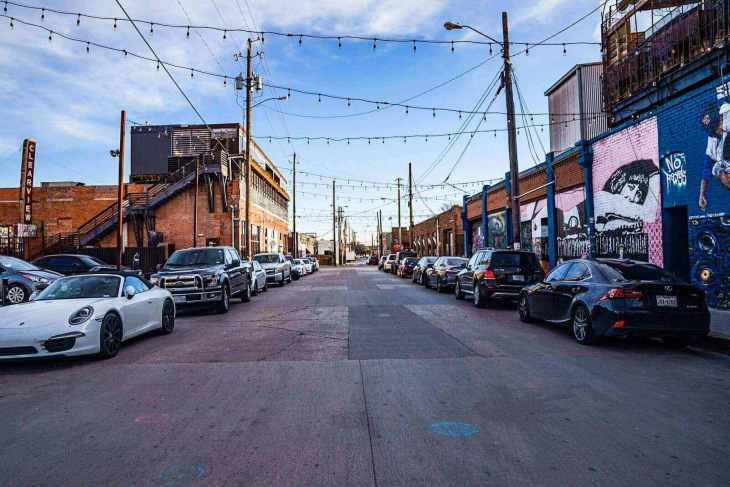 And art lovers enjoy the block-party-style Deep Ellum Arts Festival, which fuses music and art performances with art sales. 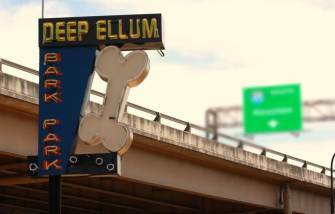 There's something for everyone in Deep Ellum, especially if you enjoy live music. 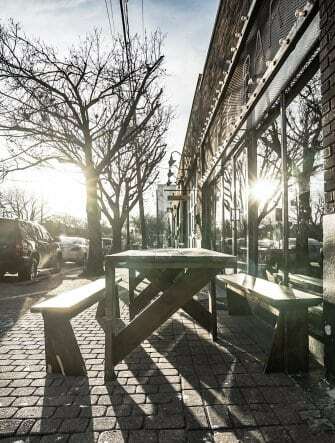 Walking the streets of Deep Ellum, you'll come across a number of brew-pubs, breweries, packed restaurants & bars and tons of popular music venues. 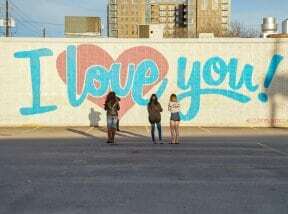 Deep Ellum is home to some of the coolest street art in the city. 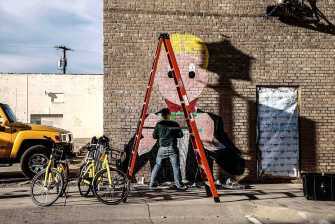 Deep Ellum has an abundance of unique street art. 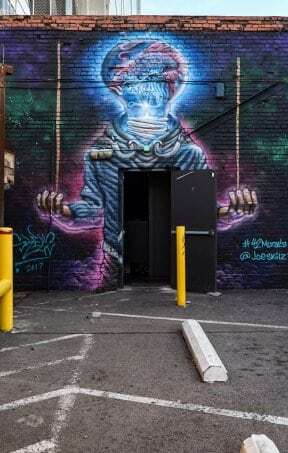 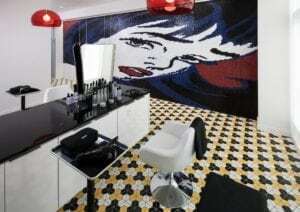 The 42 murals project allows international artists to showcase their talent through murals painted on iconic buildings. 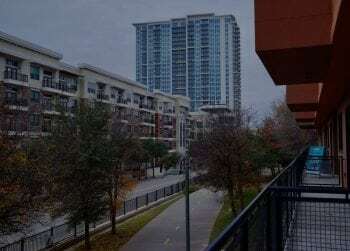 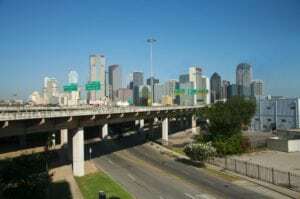 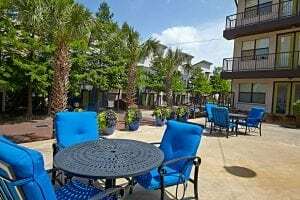 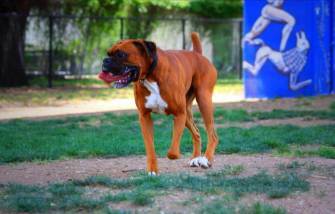 Bark Park Central is located underneath the overpass that borders Deep Ellum to the West & Deep Ellum Lofts dog park is located just off of Canton St.